Christian Sperka is a wildlife photographer based at Thanda Safari, Kwazulu Natal, South Africa (www.thanda.com). He works as a Resident Wildlife Photographer and Specialist Photography Guide on Thanda and also teaches wildlife photography at the reserve. Any Thanda guest can request a complementary photography session with Christian. He will help with the correct camera setup and the most important rules of wildlife photography. Christian teaches photography according to his “Basic Rules of Wildlife/Motion Photography” under the motto “keep it simple”. Since 2001, Christian has traveled the world photographing animals in wild game reserves of South Africa and Namibia, the jungles of Costa Rica, in Yellowstone National Park in the USA, as well as zoos in Europe and the United States. 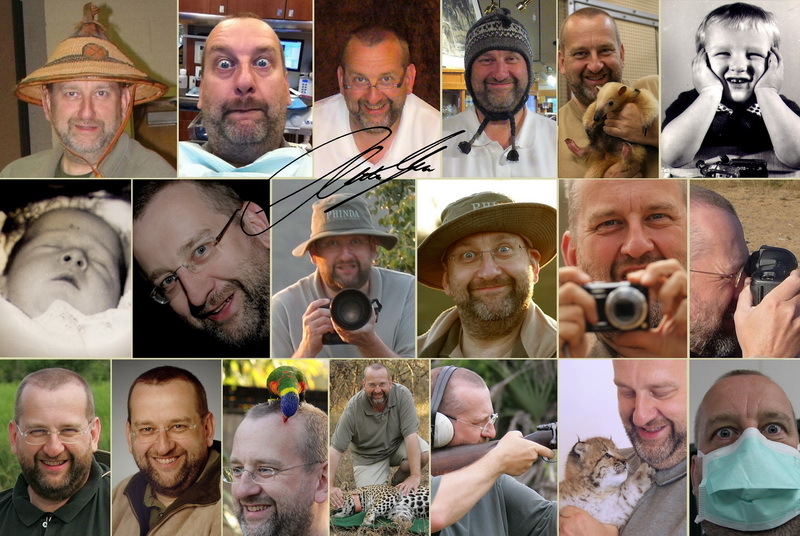 His work has been featured in wildlife magazines, in books and in many zoo publications. From 2009 to 2012 he has worked as the official photographer and photography teacher at Nashville Zoo at Grassmere, Tennessee, USA (www.nashvillezoo.org). 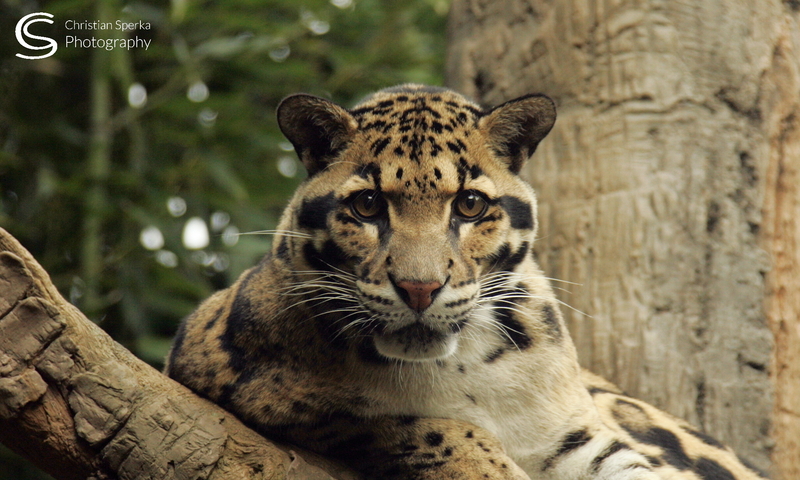 Since 2002 he has been involved with various conservation projects. Christian is also a partner photographer to Panthera (www.panthera.org), an organization focused on the preservation of all wild cat species. 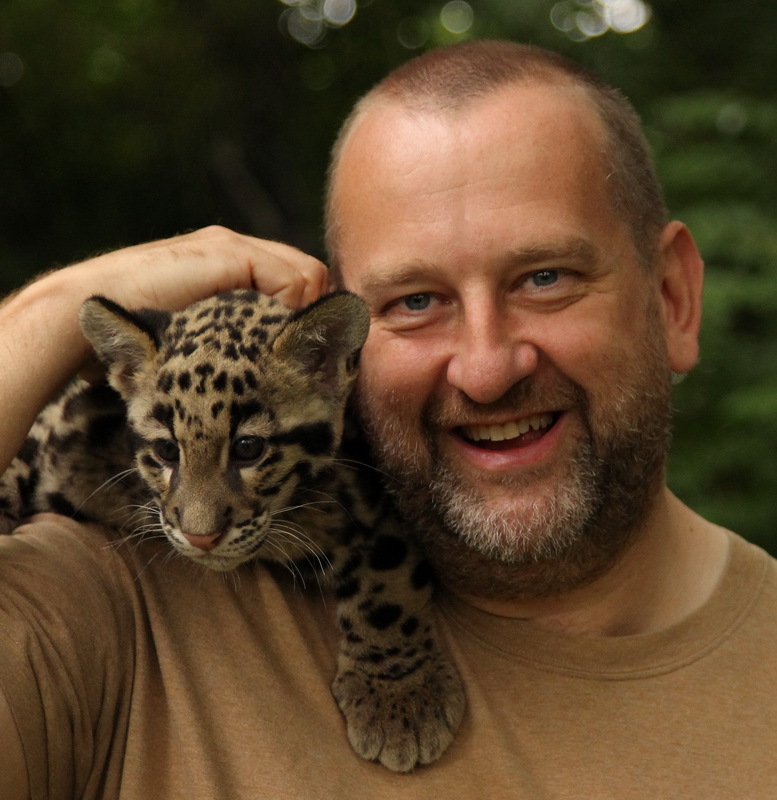 He is an experienced, very engaging public speaker and he has given presentations about animal photography and wildlife conservation at various photography clubs. He has spoken at schools, universities and other organizations about his experiences in Africa and as professional zoo photographer. 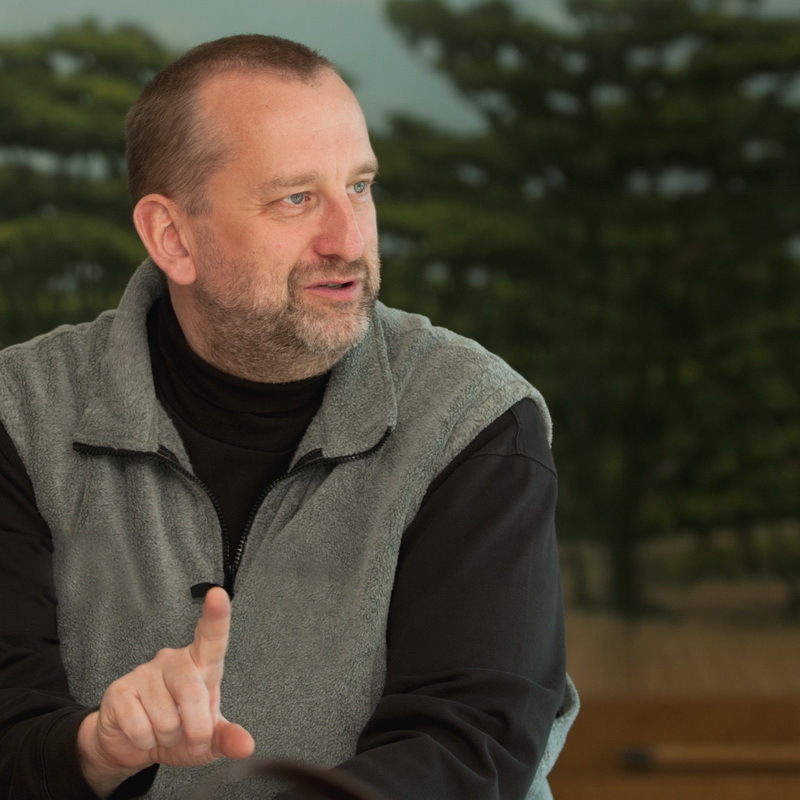 Between 1986 and 2009 Christian worked very successfully in the Information Technology field; the first 13 years as owner of an independent IT consulting company and the last 10 years as a corporate executive (CIO and Company President). During that time he worked in 22 countries and visited 50 countries around the globe. Christian was born in Switzerland. He went to school and university in Germany and holds a German passport. His home is now on Thanda Safari in South Africa. “First, I really want to thanks you for this week of photography course, I was really a pleasure to share this course with you….It was interesting and you give some very good basis to work with a camera! 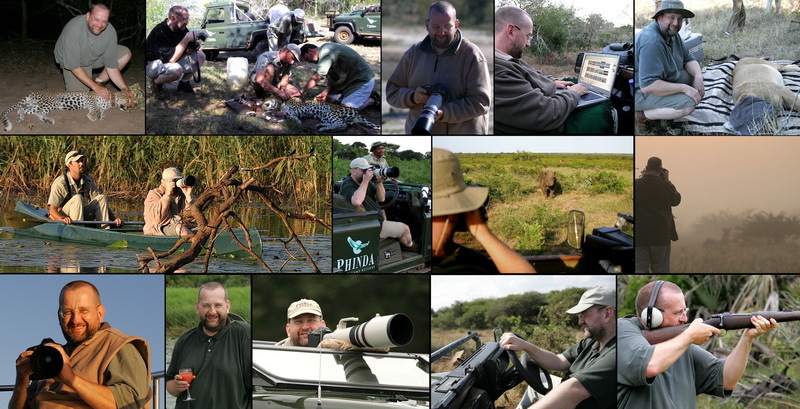 Christian has created two beautiful coffee table books for Thanda Safari. They are available for online purchase on amazon.com. Thanks for two exiting days in October 2012 at the Thanda reserve. We wish you further success and save the animals for our children and our children’s children! Hope to see you again some day in Africa! Hi Christian – your photography lesson and extensive knowledge about all the animals was the hightlight of my stay at Thanda – thank you so much and please keep up the wonderful work you are doing there! We will visit Thanda in December, celebrating New Years Eve there, and I do hope we can have you as a guide on some game drive. Your pics are fantastic! As you are a professional and most of us blooggers are amateurs, you may think blog awards are a waste of time! But if you wish to pass on the award to some other blogs you like, please visit my page for info and to copy the award logo.